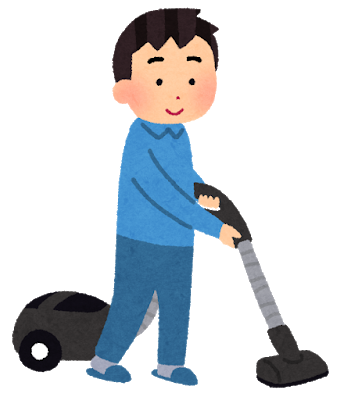 The end-of-year party is called “bonenkai” in Japanese. 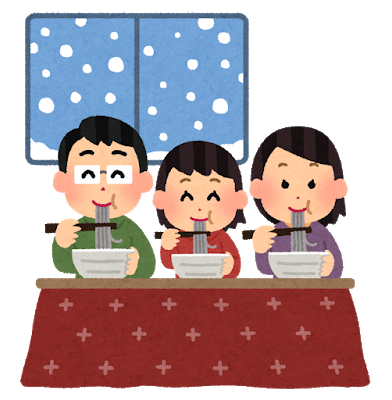 Traditionally, Japanese people eat toshi-koshi-soba（buckwheat noodles） on the last day of the year. The annual contest between male and female singers on New Year's Eve. 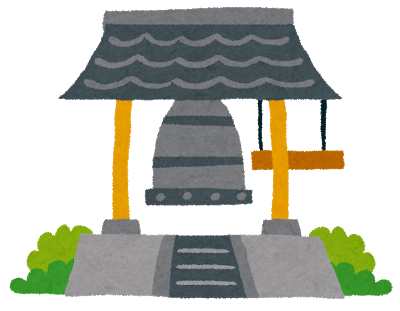 The bells of New Year's Eve are ringing. The bells ring 108 times.